It's mid sized claws produce great action with subtle vibrations on the fall. 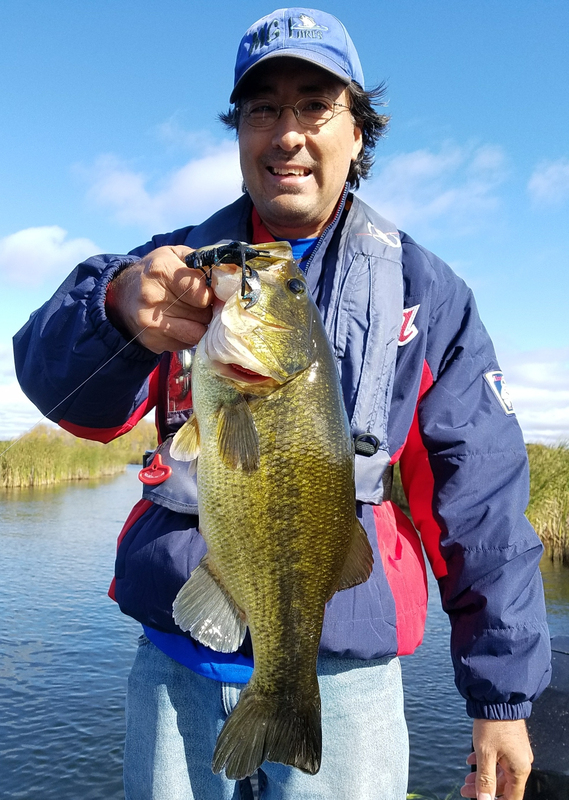 This bait stands up amazingly when worked on the bottom and the main body has a unique shape with good surface area for improved skipping. 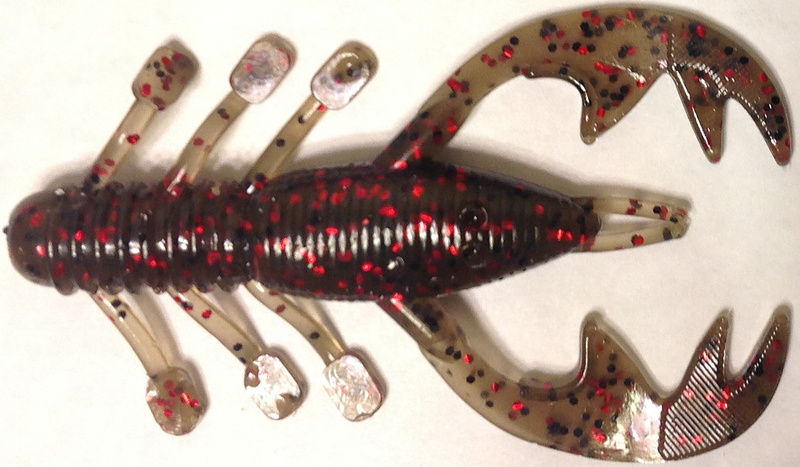 With its versatility and tantalizing action, the Mudbug is sure to be a favorite! The Mudbug is my favorite bait in the line. The claws produce amazing action but in a more subtle way. It does not move a ton of water, but naturally quivers and shakes. I absolutely love throwing the Mudbug as a jig trailer. It looks like no other jig trailer and it has caught me hundreds of fish each season.